I have a thing for men’s neckties. 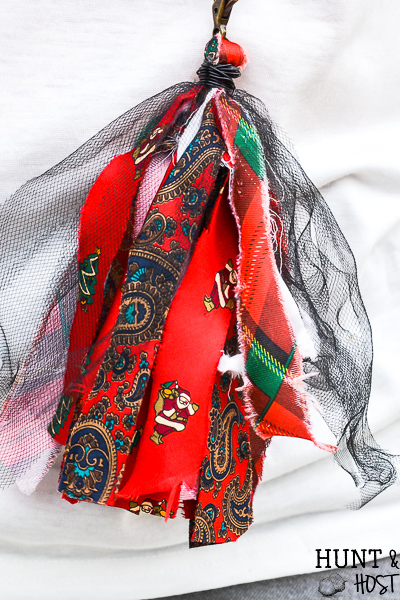 I especially love the out of date vintage neckties that have funky colors and loud patterns, but you could use any old tie for this necktie upcycle. When I see neckties at thrift stores and garage sales I typically buy a few and try to keep them in the same color family so I can use them together on projects. Recently I found a few holiday neckties and scooped them up too. 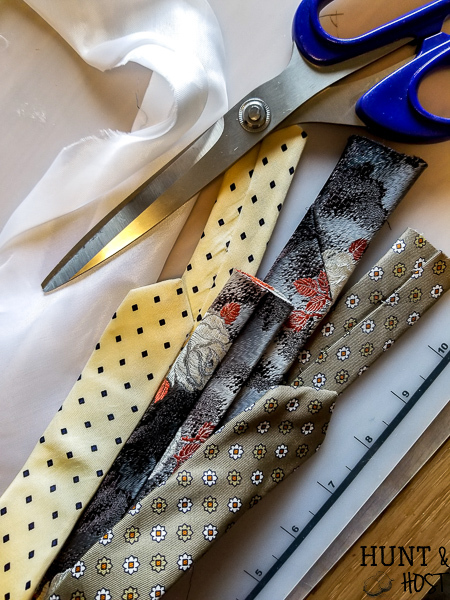 An old necktie will set you back 50 cents to a dollar, way less than you can buy or find beautiful scraps of fabric for anywhere else. Especially silk! Here is my latest haul plus a few I had already in my stash. 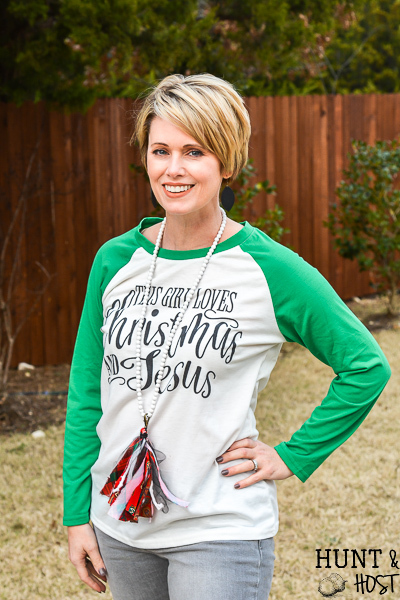 After seeing some cute tassel necklaces around in stores for way more than I was willing to pay, I knew an easy (not to mention budget friendly) DIY was at hand. 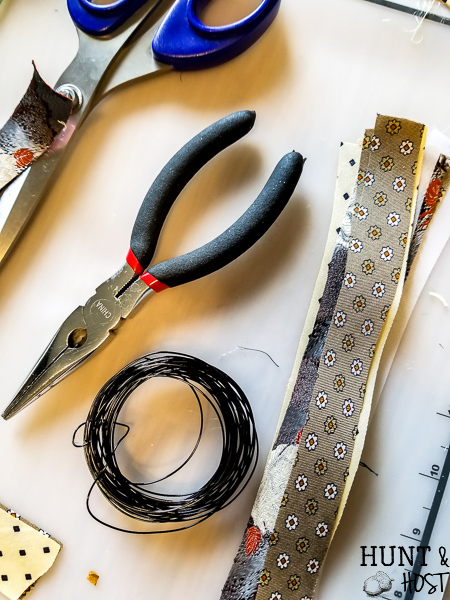 Here is the step by step breakdown of how to make stylish tassel necklaces from vintage men’s ties! 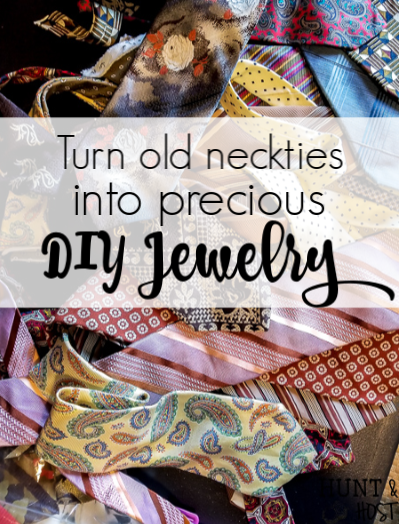 Gather old ties, you could even use some special ones from family members, like your grandfather’s old ties or may a favorite uncle, brother or raid your husband’s closet. 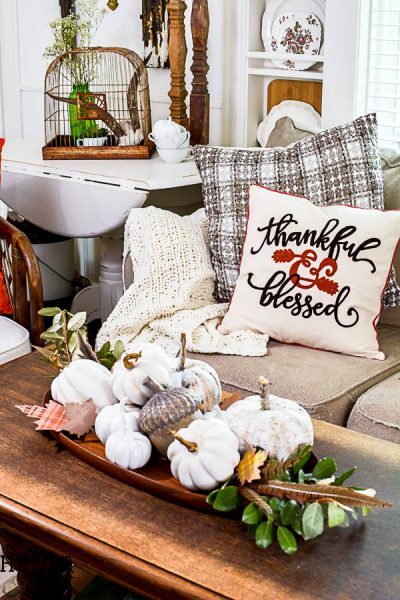 Thrift stores and resale shops always have a ready supply on hand. 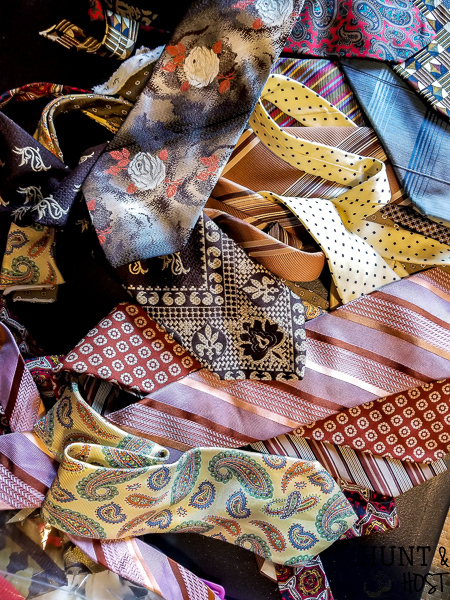 Deconstruct the neckties. 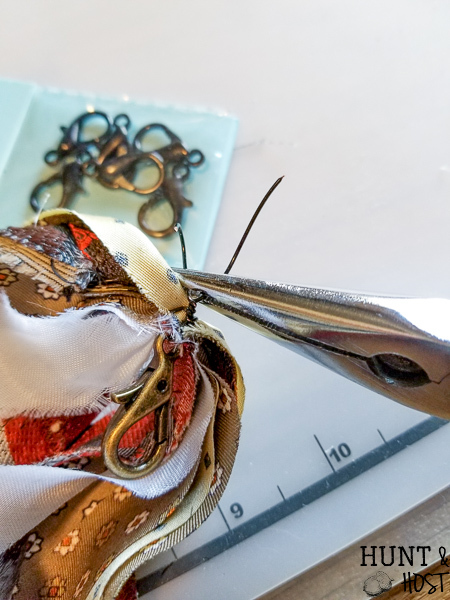 With scissors gently cut the threads down the back side, opening up the tie and taking the insides out. Sometimes the insides are great material to use for projects too. I used the inside of a tie with the brown necklace you see here! Cut off the parts you won’t be using like the lining and form material. Iron your material to get the creases out the best you can, some will be permanent, but don’t worry, you won’t see them. Decide how long you’d like your tassel. 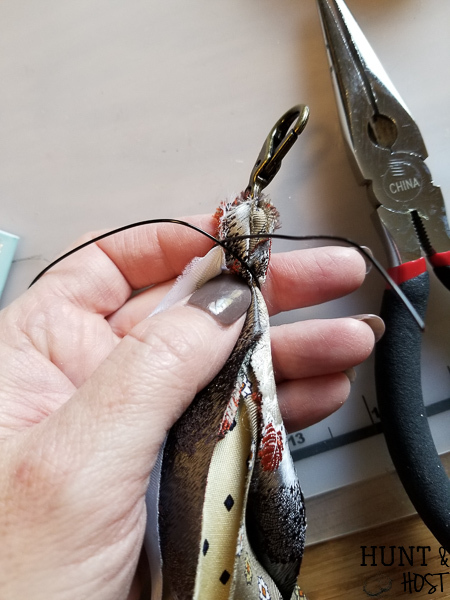 I made mine to be an average of 7 inches long, so I cut a rectangle out of the tail end (skinniest part) of the tie that was 14 inches long and as wide as the tie would allow (usually 3-4 inches). 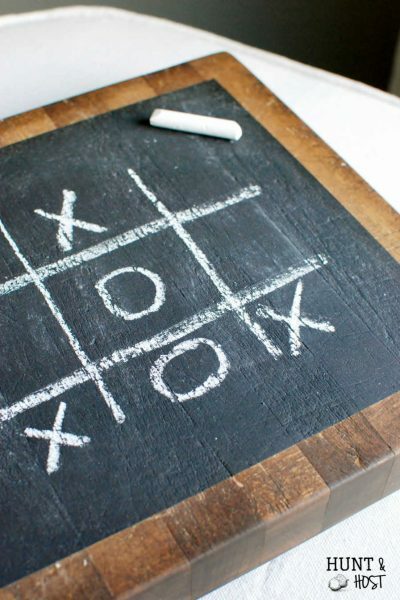 By using the thin part of the tie you can use the big part for other crafts! 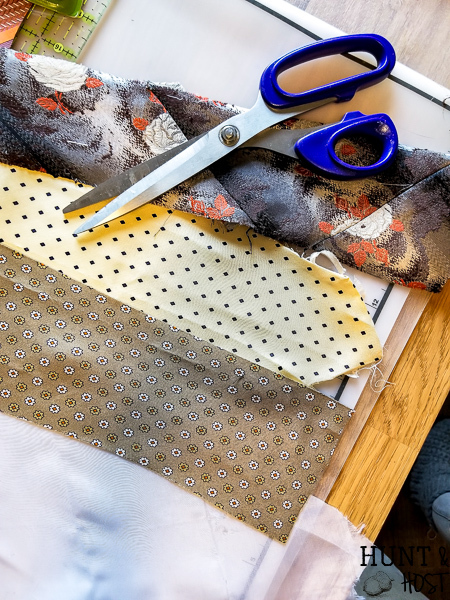 Next cut the rectangle into long strips approximately 14 inches long and 1/2 to 3/4 inches wide. You do NOT have to be exact on these and you can make your tassel longer or shorter. Repeat these steps with 2 to 4 different neckties that have a coordinating color scheme. 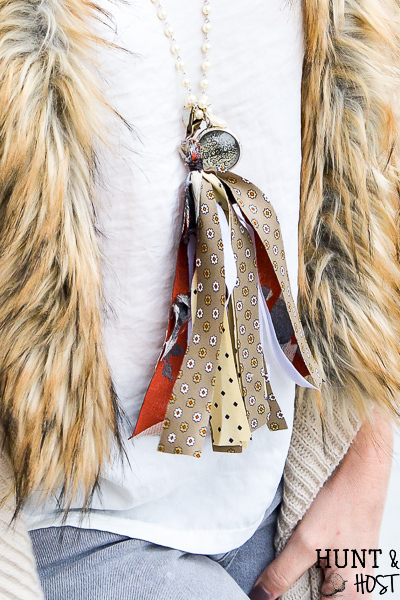 Here is where you can get extra creative…what else can you add to your tassel? You can use old sheets, tulle, string beads, feathers, sequins, solid material or whatever else you have on had to add an extra layer of dimension and interested to our outfit. Just stay in line with your fashion style. Cut 14 inch lengths of whatever else you choose. Lay the strips on top of each other in random order, mixing the patterns. Cut a few inches of jewelry wire and wrap it around the center point of you strips. Tighten it with pliers. You can get different colors of jewelry wire, so select what best fits your color palette. Loop one end of the wire through a jewelry lobster clasp and wrap tight, bringing the joined wires around to the underside of the strips. Cut a 3 to 4 inch length of wire. Fold your strips in half at the newly added clasp and get them laid around in a nice pattern then wrap the wire around them tightly. Tighten by pulling one end of the wire with pliers while holding the other end. 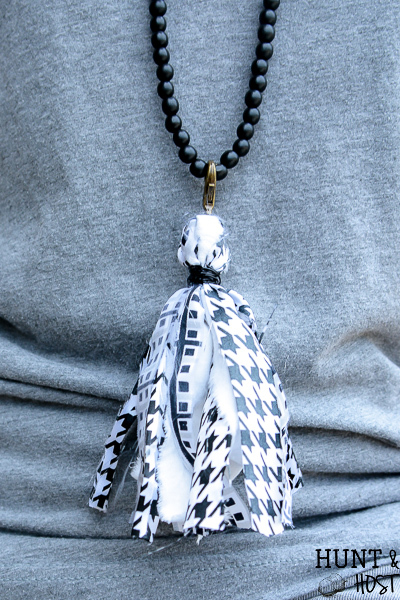 Wrap the wire around the neck of material multiple time to create a strong hold that looks good. Twist the wire ends together and tuck into the tassel. Hold up your tassel and trim the ends so they are all neat and even then you are done! 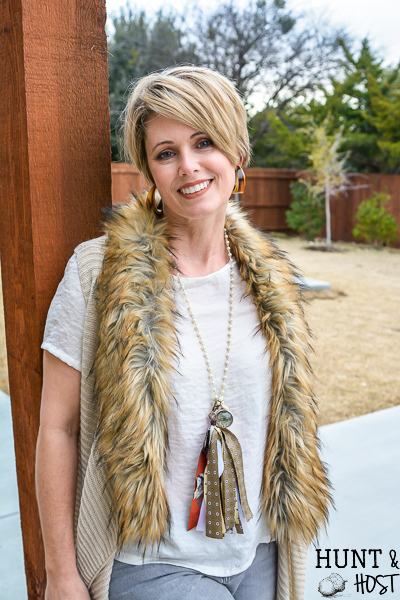 The thing I love about making this necklace on a lobster clasp is now you can add your tassel to any necklace you’d like, switching colors and styles for the most mileage. I even found a great “pearl” necklace with jewels for $1 at the resale shop and I love how it looks with a tassel attached. So what do you think? 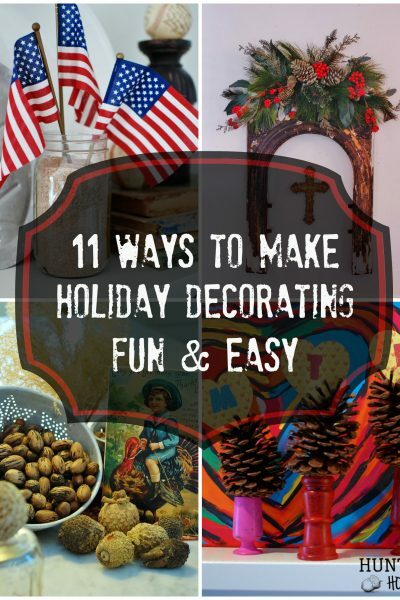 I LOVE them and especially love them for a fun holiday style. or wear them casual with a cute tee. Or hook them on my purse or my Happy Planner! Goodwill here I come! thank you and best of all they are pretty simple to make! These are so cute!! 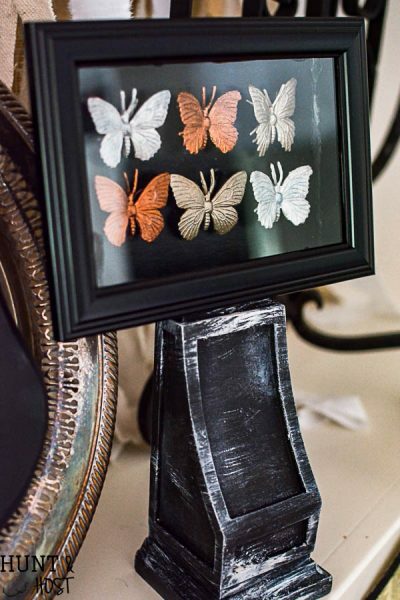 Can do a lot with them – I would make some and string them up for a tassel garland – cute for a little boys room. 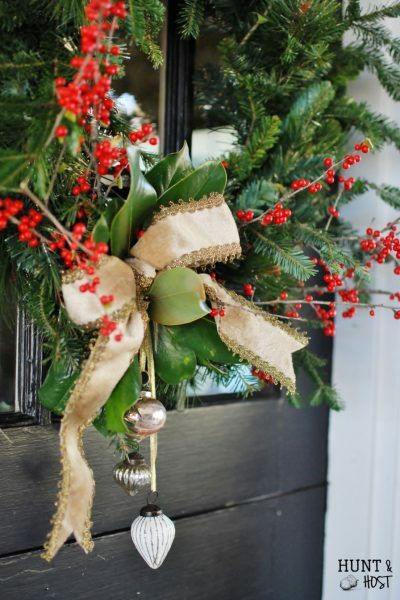 Oh so cute and easy to make, so I can make several for friends and family! My husband used to wear a tie to work everyday, and since he doesn’t have to wear them anymore, we have a ton of them, just taking up space. And you have a Downtown Bryan, TX shirt on! 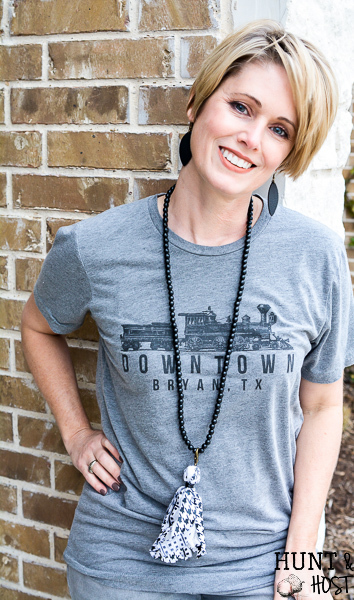 (I live in Bryan and love our downtown) Whoop! I so wish I had saved some of my Dad’s old ties after he passed so that I could always have near my heart!!! How many strips do you end up with before you fold them over an wrap? Just a ballpark number? I am wondering if the directions are printable. I’d like to save it that way. I have ties in my stash awaiting attention. I was going to make a Christmas tree skirt. Have you seen the book Daddy’s Ties? I am not sure how to print a blog post, but I think there is some way to do it! What a fun idea, i have not heard of the book, but I will look it up – thanks! !